This blanket is also a fun, cuddly toy! 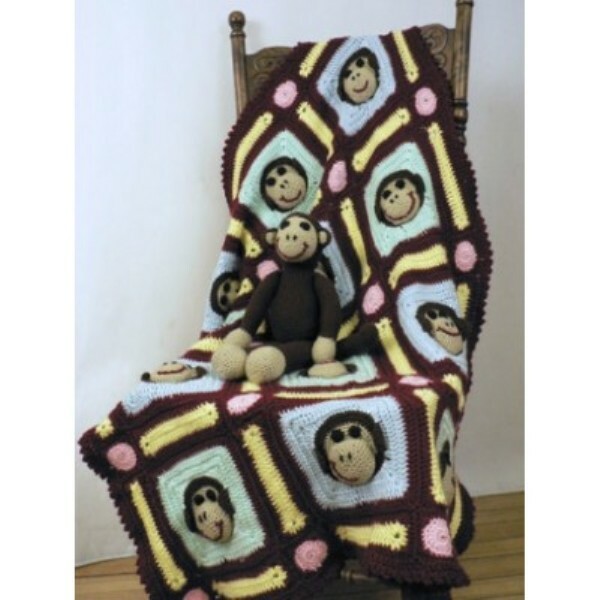 Imagine your baby cuddling with this Monkey Blanket, designed by Deb Richey! How much fun and laughter and talking to those 3D monkey faces. By far, this is the most unusual ad different baby blanket I’ve seen yet! The measurements for this baby blanket are approx. 33x42ins [84×106.5 cm]. 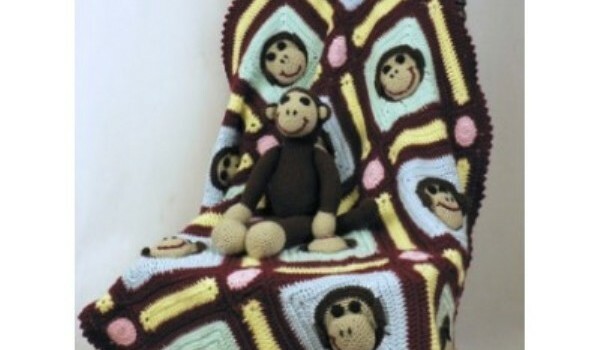 To crochet this monkey blanket, is recommended you have intermediate crocheter skills. Thanks to Deb Richey for this article inspiration and featured image.